Brother HL-2270DW Toner, TN450 Toner, Brother TN 450 Toner - LCP (recycled) - This Brother HL-2270DW Toner is also known as Brother HL-2240 Toner. 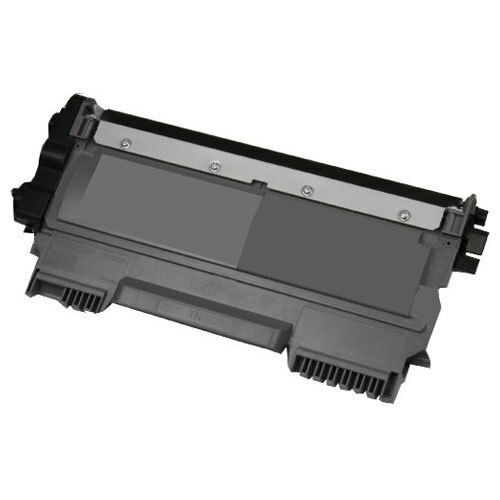 Print Technology: Compatible TN450, TN-450 toner cartridges. This is the high yield version of TN420, TN-420 toner. Page Yield: 2,600 @ 5% Coverage. For use in Brother DCP 7065, 7065DN, HL 2130, 2132, 2220, 2230, 2240, 2240D, 2242D, 2250DN, 2270DW, 2280DW, MFC 7360N, 7460DN, 7860DW printers.